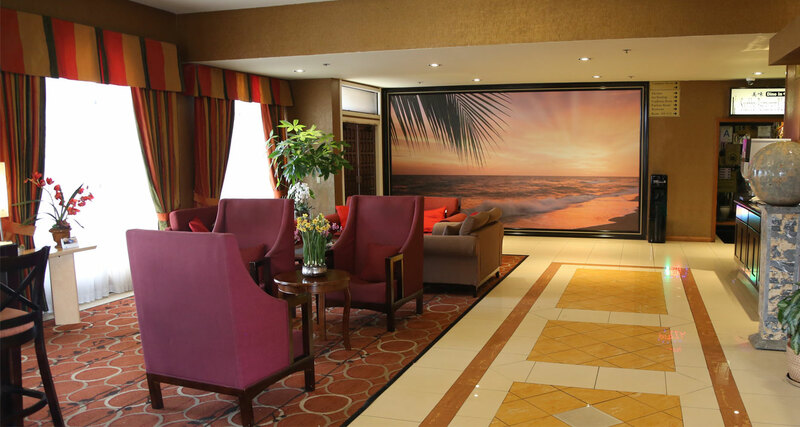 The Best Western Plus South Bay Hotel offers a great value and convenient Los Angeles International Airport location, just four miles from LAX with a free 24-hour shuttle. Our location is also close to Manhattan Beach. Explore all Southern California has to offer from this quiet, comfortable and affordable hotel that features an outdoor pool, heated spa, exercise room and more. 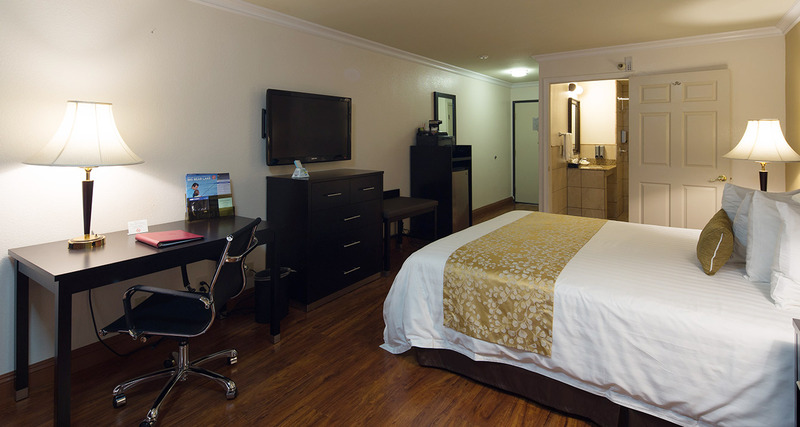 The Best Western Plus South Bay Hotel is conveniently located near the many popular destinations that LA has to offer, including the Los Angeles Zoo, S.S. Queen Mary, Little Tokyo, Chinatown, Hollywood, Museums, art galleries and more. We are one of the best value hotels near Manhattan Beach. Our Los Angeles / Hawthorne hotel is a central spot to visit Disneyland, Universal Studios, Knott’s Berry Farm and Six Flags Magic Mountain. The free breakfast at the Best Western Plus South Bay hotel is sure to start your day off right. 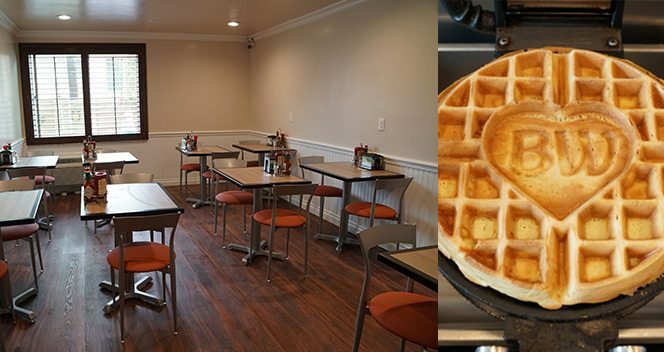 We serve up hot waffles with an assortment of toppings along with scrambled eggs, a breakfast meats and potatoes. We also offer great pastries, cereals, bagels, yogurt, hard boiled eggs, juice and more.